Bed Centre rail brackets are designed to be attached to the headboard and footboard of a bed frame; allowing you to attach a centre rail. These centre rail brackets can also be used for bed cross rails. We stock various designs of bed centre rail brackets. The Centre rail bracket you require will depend on the dimensions of the bed centre rail. We have various styles of brackets available from U shapes to Male and Female Brackets. 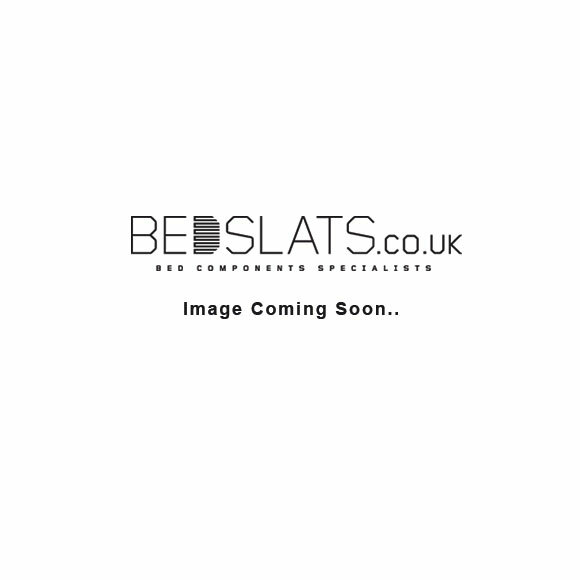 We stock the largest range of bed centre rail brackets on the UK. Find the perfect centre rail bracket for your requirements.